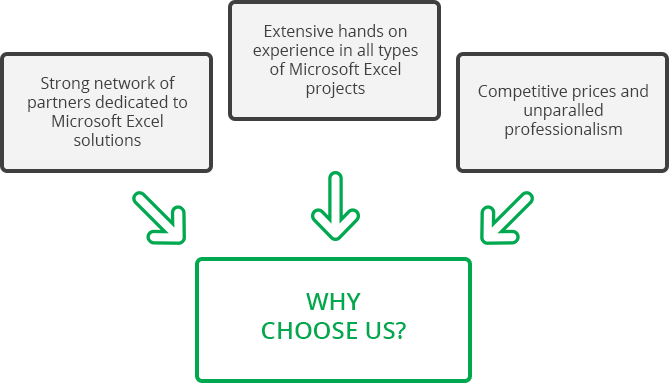 Why choose FD4Cast for Microsoft Excel consulting? FD4Cast consulting services primarily focus on corporations and businesses which use Microsoft Excel to develop sophisticated financial and operational models using VBA. 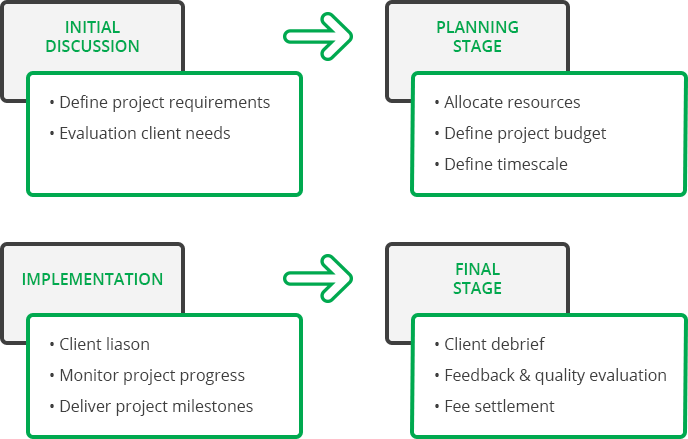 FD4Cast will provide you with the support and necessary resources to complete each project in the most efficient, timely and cost-effective manner. Feel free to contact us today and discuss your project needs with one of our Microsoft Excel experts.